Home Lifestyle Hacks for Living a Happy Life Video Games Carry Brainy Benefits Too! Considering the bad rap that online gaming and video gaming has received in the past few years, there are some positive aspects to it as well. Yes, like with everything else gaming has its pros and cons! While it can become an addictive source of entertainment, it also does help in developing cognitive skills in both adults and kids. As with physical exercise that improves the body’s fitness, the brain gets exercised and receives stimulation playing these games. Whenever we play on the computer our staring is not just blank and meaningless. The activities on screen stimulate the mind. It leads to improved coordination of physical, audial and visual movement. Since all video games come with certain guidelines, every player has to ensure that they stick to the guidelines when planning their moves. If they want to progress to the next level they need to adhere to the rules. For this split-second decision making is a must and this helps to improve problem-solving skills. To be a great gamer needs both audial and visual memory. Players have to read and memorize the instructions given at the beginning all through the duration they play the game. Developing skills in using the keyboard keys makes it easy to manipulate characters in the game. Consequently, both the short and long term memory improve. One key area where video gaming is of immense help is that of attention span or concentration. These engage the attention of the player for the entire duration of the game. Concentration and focus are a must to accomplish objectives and get to the next level. The use of video games for kids as a tool for academic benefits is being explored. There are more companies now investing in R&D, to include video games as a teaching medium. This is possible by creating games with a focus on improving their creative and cognitive skills. When we plan a video game the brain receives both audial and visual stimulation. Studies done among gamers have found that those into gaming process information much quicker than non-gamers. This barrage of stimulation makes the brain function much faster to interpret information received. 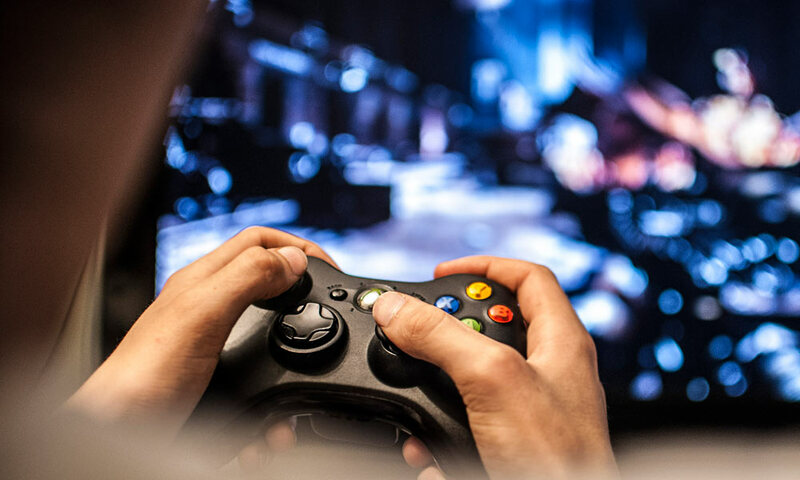 Those that play video games on a regular basis improve their multi-tasking abilities. This is because a player needs to have very acute observation skills. While looking at the screen a vast amount of information is read and processed to ensure to remain in the game. This helps in improving the multi-tasking abilities of a player. Racing games have become favorites of online gamers of all ages and are an enjoyable source of entertainment, so get online and check this out!